Happy Tuesday! 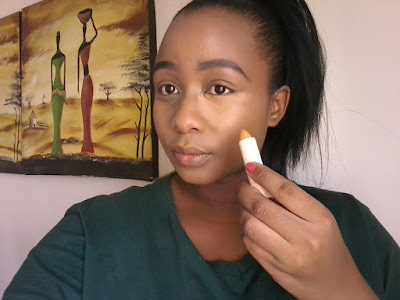 I think that this is now turning into concealer week as this is my second post this week reviewing a concealer and tomorrow I have another one. 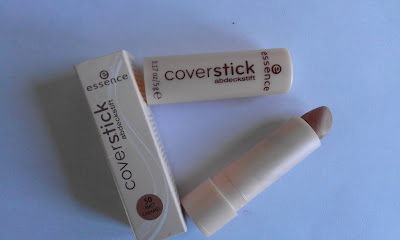 Today I bring you the Essence Coverstick concealer, let us see what it has in store for us. I will begin with the packaging it comes in a shallow card box case, which has a cream colour and it twists up just like a lipstick. It is really light weight, but don’t tempt fate by dropping it. The Essence Coverstick Concealer is really thick (please hear me on this one) When you do a swatch on the skin without any primer then it won’t glide well, but on the picture below I have on a primer and ooh boy where has this concealer been all my life. The application is easy because the concealer is on a stick. I prefer using a beauty blender with the concealer for blending process to be easy. The Essence Coverstick Concealer gives you a good medium coverage if you have dark circles like me. 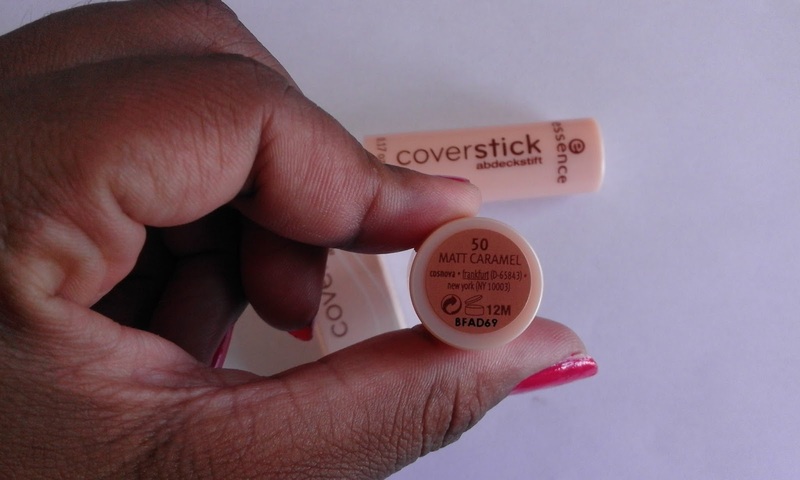 The concealer doesn’t crease because it has a matte finish which I love. The concealer lasts for a good 5 – 6 hours, make sure you use a primer that is oil based if you have dry skin like me, and if you have oily skin it should be fine. R43.00 who would dispute that? 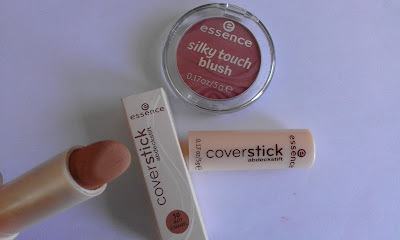 Thanks for the review, I never look at Essence face products because they seem to only cater for those with paler skins. So I didn't even know that this concealer existed, I will check for it next time I'm at Clicks. I always thought that as well Lungi but I was impressed by the way that concealer applied and looked on my skin.